Craft Beer Advent, day one. ’Tis the season for Advent calendars, counting down to Christmas Eve with a little daily surprise. Although a box of 24 bottles of craft beer isn’t exactly little. For the beer & spirits blog I contribute to, Drink Again, I’ll be posting a photo each day of the contents of the Craft BeerAdvent Calendar. Feel free to follow along on Drink Again, or check back here each week for a round-up of the results so far! 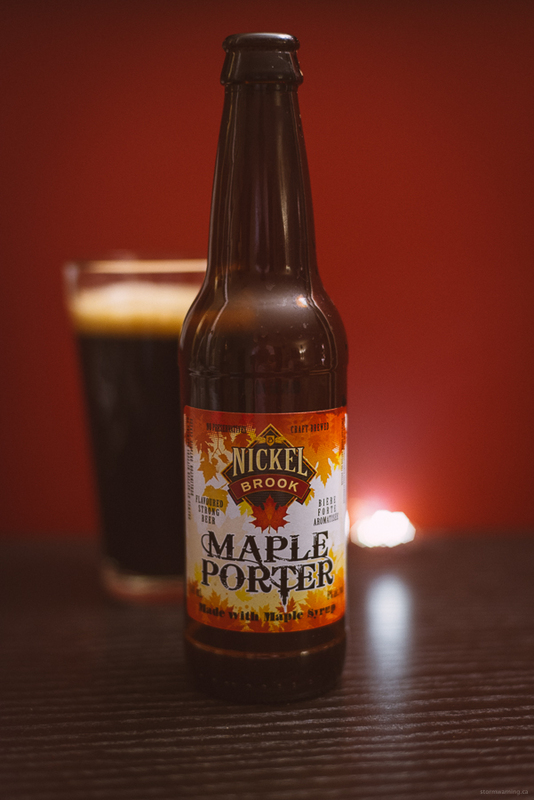 On the first day of Craft Beer Advent, the calendar gave to me... Nickel Brook’s Maple Porter.